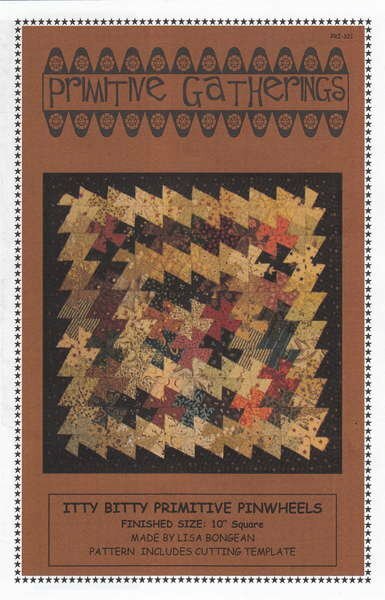 Includes acrylic template along with step by step instructions for easy 10" miniature quilt. It's as simple as sewing squares together, cutting them apart and then sewing them back together again. Use your scraps or 2-1/2" pre-cut squares.